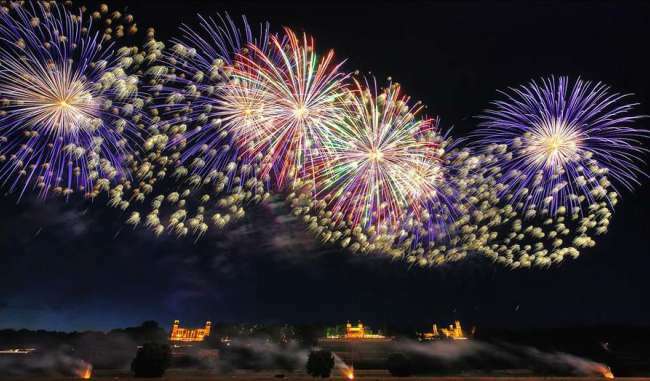 New Year party with fireworks and breakfast and dinner . 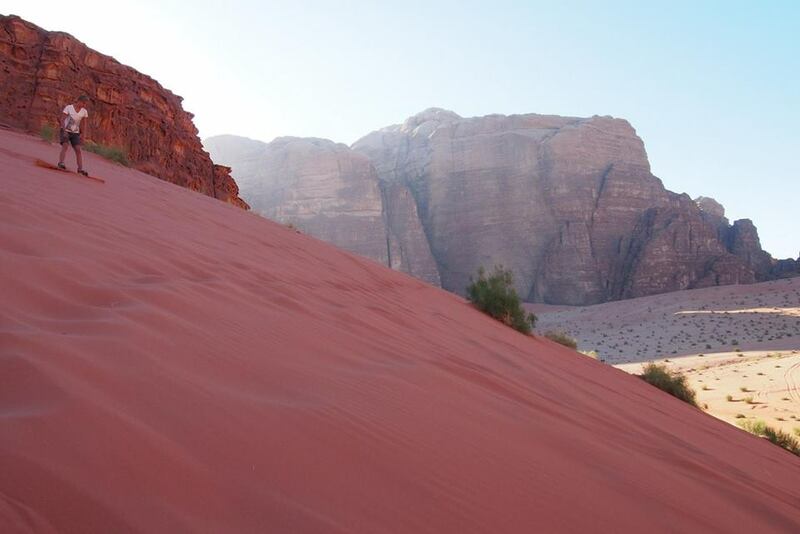 We invite you to come and enjoy a unique desert experience and an unforgettable stay in Wadi Rum. 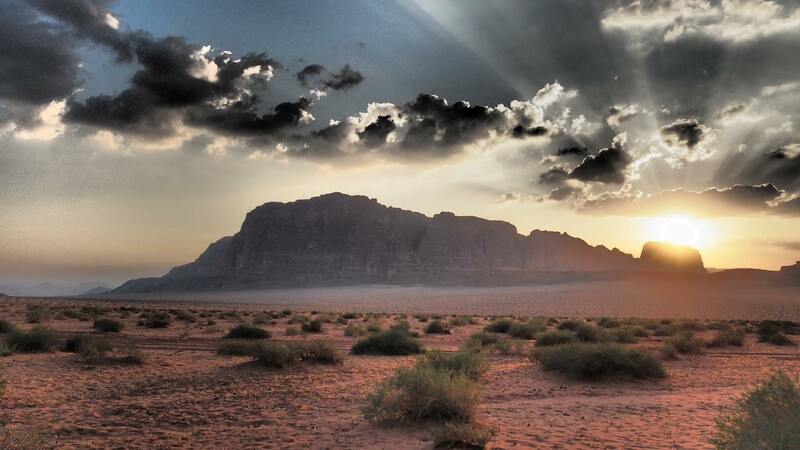 As lifelong residents of Wadi Rum, Mahdi Alblwi and his team want to share their love of the Wadi Rum desert and the authentic Bedouin culture with you. 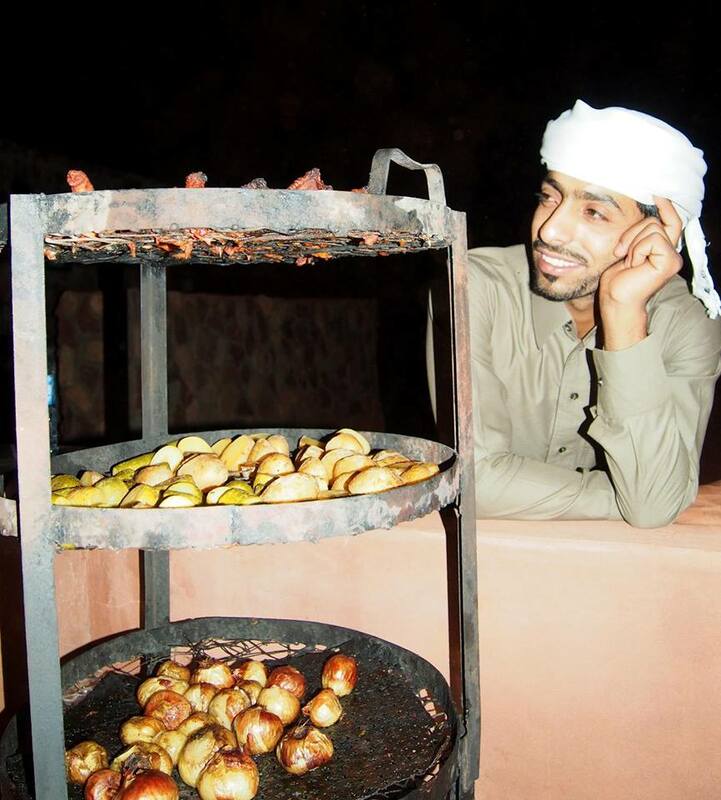 Mahdi speaks excellent English, and his team also speaks English well. 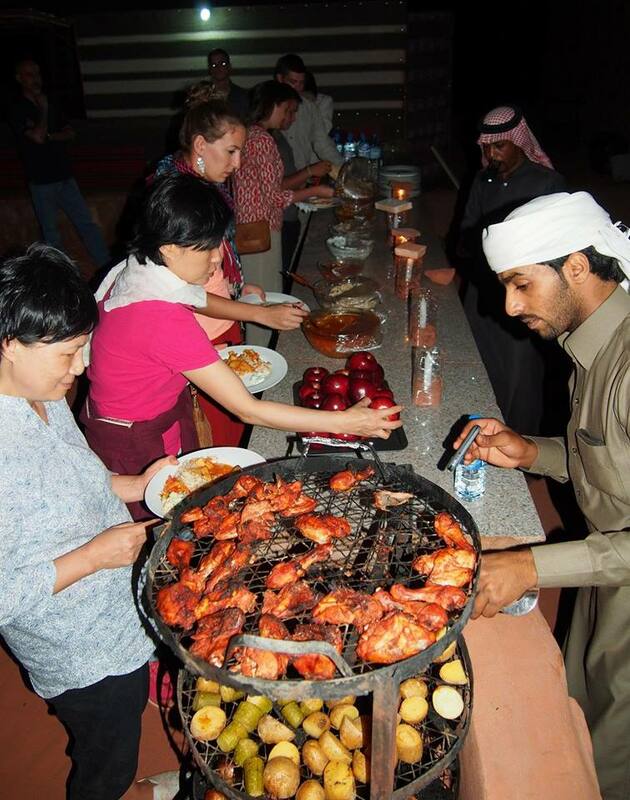 Their unique skills and passion for their homeland allow them to provide you with an unrivaled experience that goes above and beyond the ordinary desert camping and jeep ride. 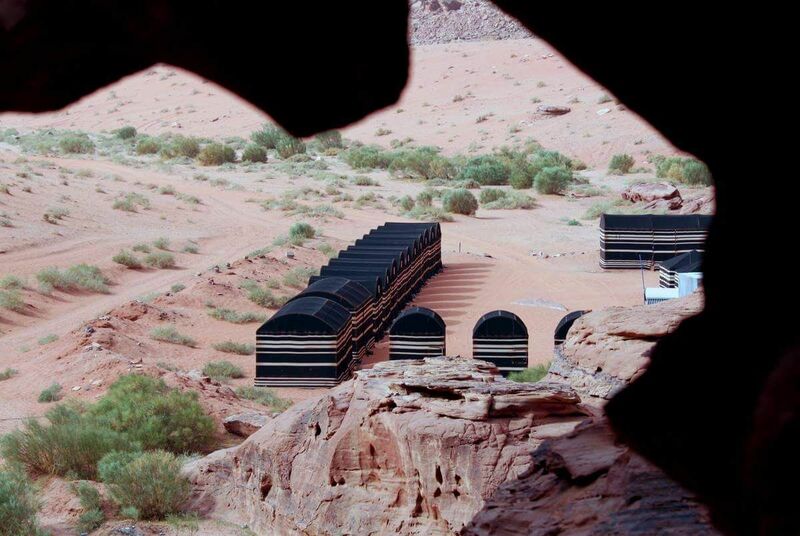 Our beautiful and modern camp, located inside the Protected Area in the heart of Wadi Rum, is nestled beneath a dramatic rock face. 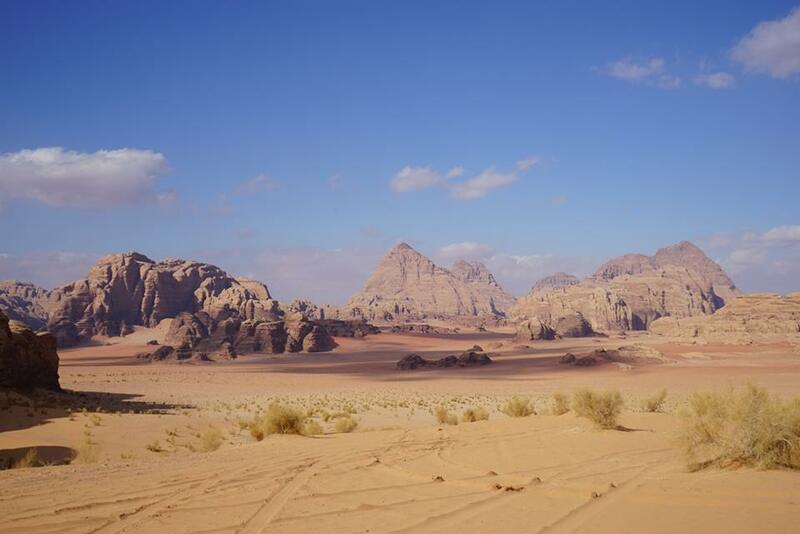 We have a selection of single, double, family, and group tents with everything needed for your comfort: mattresses, blankets, pillows, and European style bathrooms with showers and flush toilets. 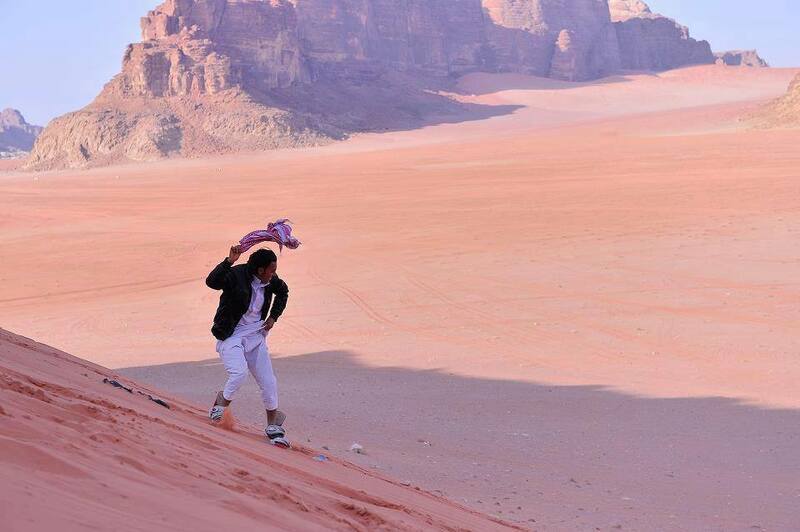 Our company offers a variety of activities including camel rides, jeep tours, rock scrambling, trekking and backpacking, and even just sitting on the rocks watching the sunset. 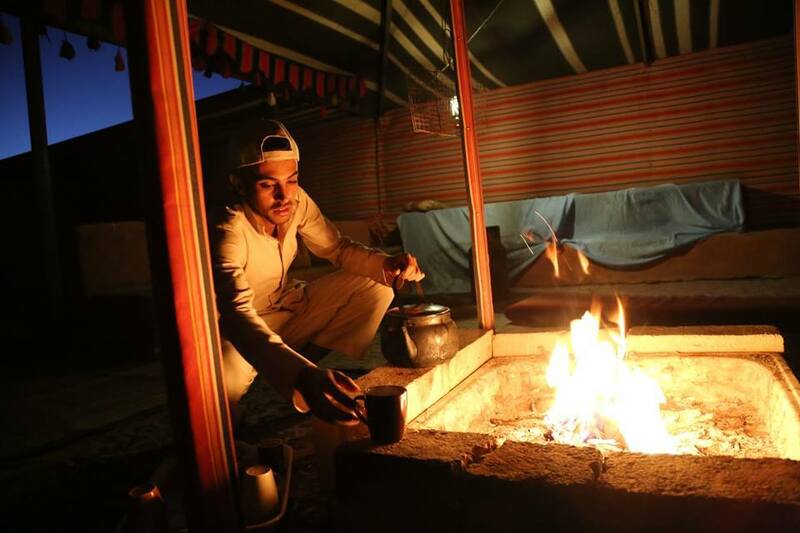 We are proud to be Bedouins and we love to help our visitors discover our Bedouin culture by telling them stories from our grandfathers, singing and playing Bedouin music, cooking delicious traditional Bedouin food, and explaining our way of life. 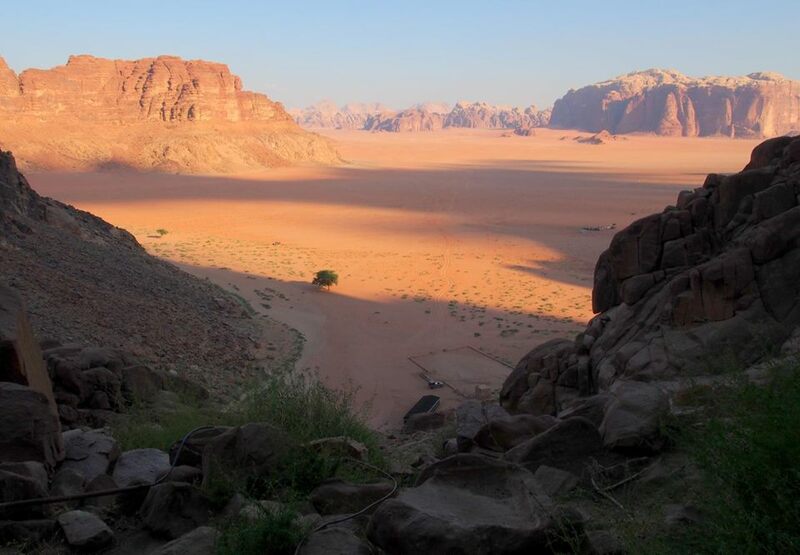 We believe that Wadi Rum is beautiful due to its magical landscape, and so we offer more time in remote places with no other tourists, to help our guests discover the silence and majesty of the desert. 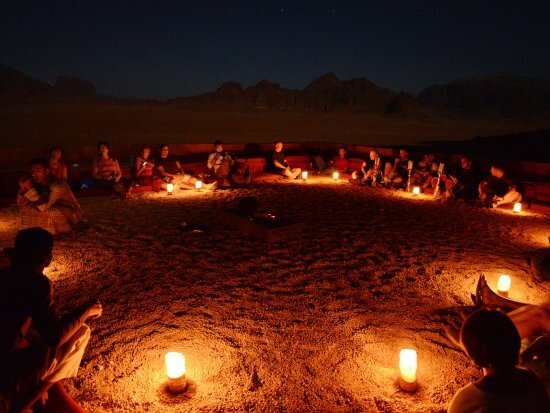 If you are planning a trip to Wadi Rum and would like to know more about our trip packages, amenities, or the Bedouin lifestyle, please do not hesitate to contact us by clicking on the Contact Us link. 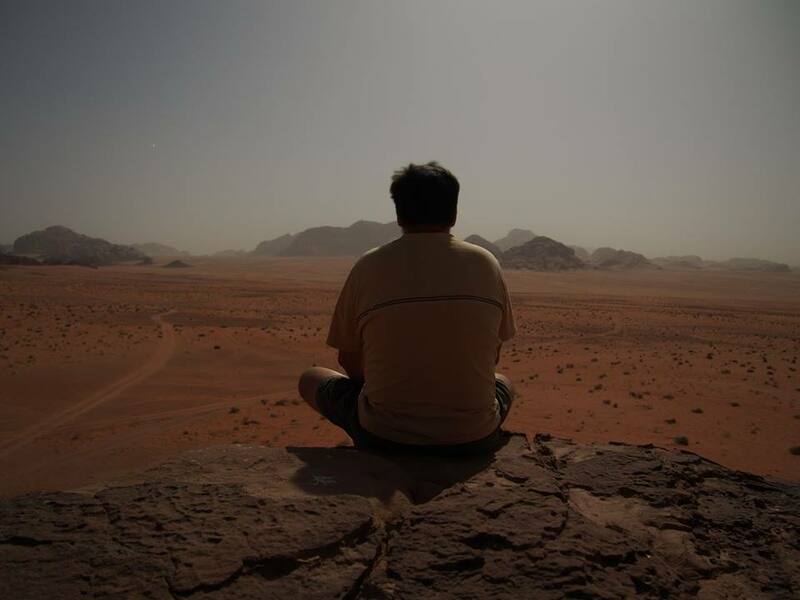 We will share with you the very best of the Bedouin lifestyle in our village and in the desert. 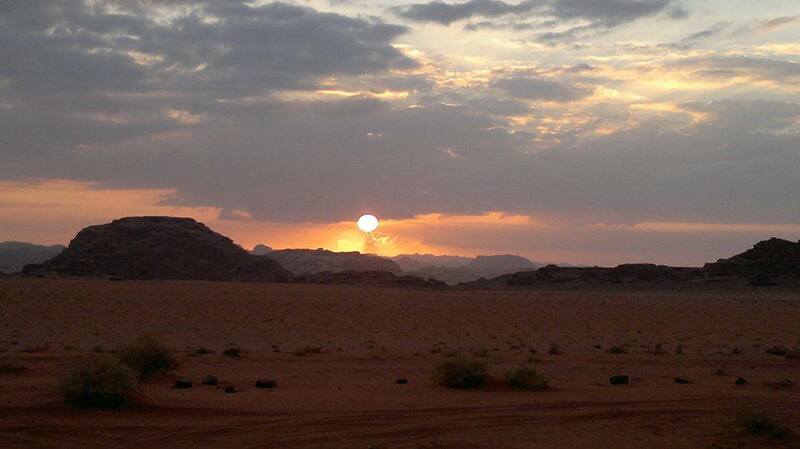 We look forward to sharing with you this wonderful place we call home!